The QC35 II are truly premium headphones in regards to sound quality, comfort, and price. 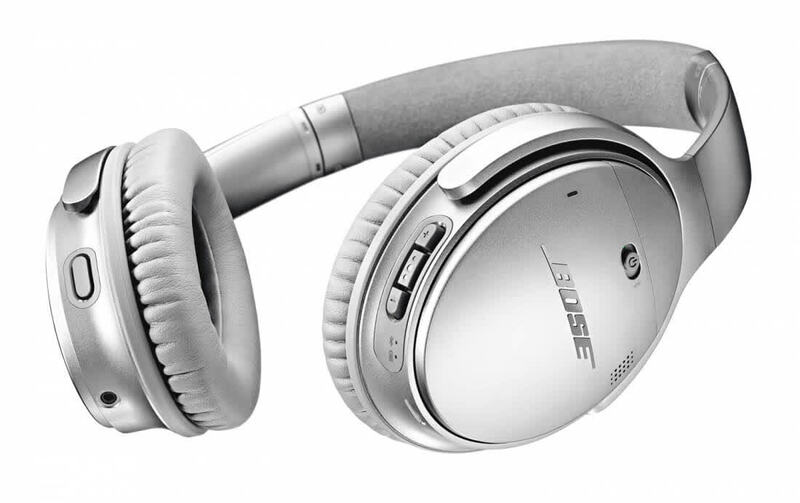 I know that plenty of audiophiles read this publication, and my advice to you is to put stereotypes aside--because if you are looking for a very comfortable, features-laden, balanced pair of affordable wireless headphones, the Bose QuietComfort 35 Series II belongs on your short list to consider. 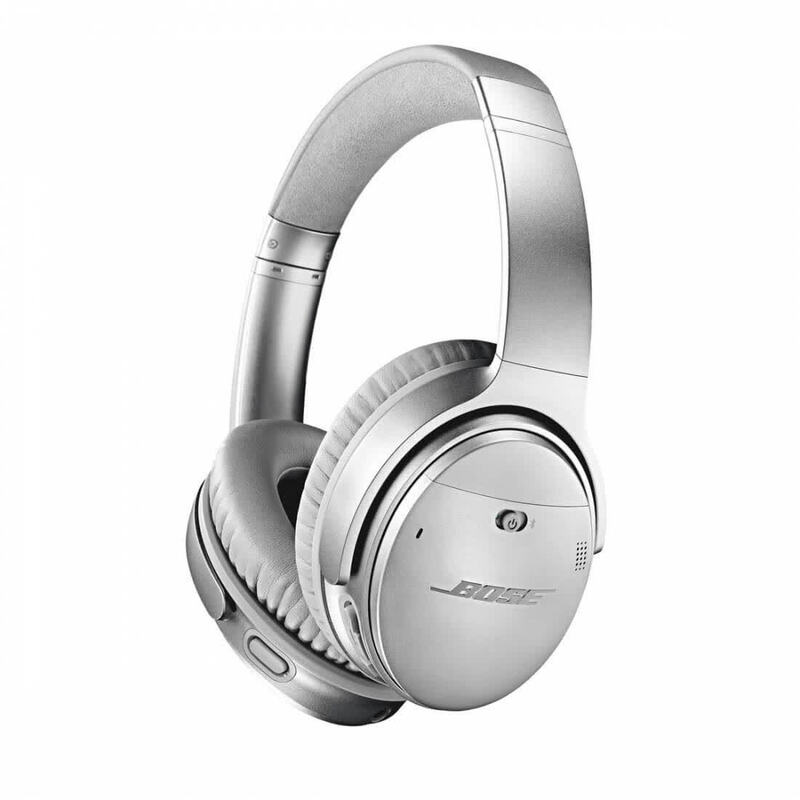 The Bose QC35 II carries forward the same level of audio and noise cancellation performance of the original, which makes it a solid pair worth considering. We found the addition of Google Assistant to be quite useful, at least when it worked. If you use it a lot, this integration will come in handy. We did face some moments where the experience got a little buggy, but hopefully all these things can be fixed with firmware updates. 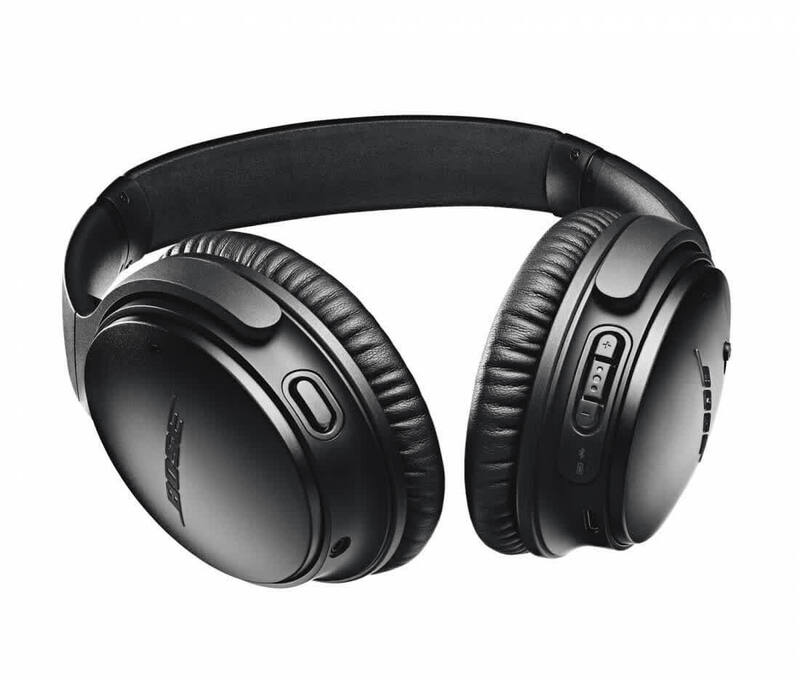 If you are looking for wireless headphones that also have impressive noise-cancelling capabilities, Bose QuietComfort 35 II is your best bet. The additional feature of Google Assistant is cool and can make your life easier if you don't like to whip out your phone for every notification. If you own a Pixel 2, you don't even need to squeeze your smartphone to launch Google Assistant as you can do it straight from your headphones. 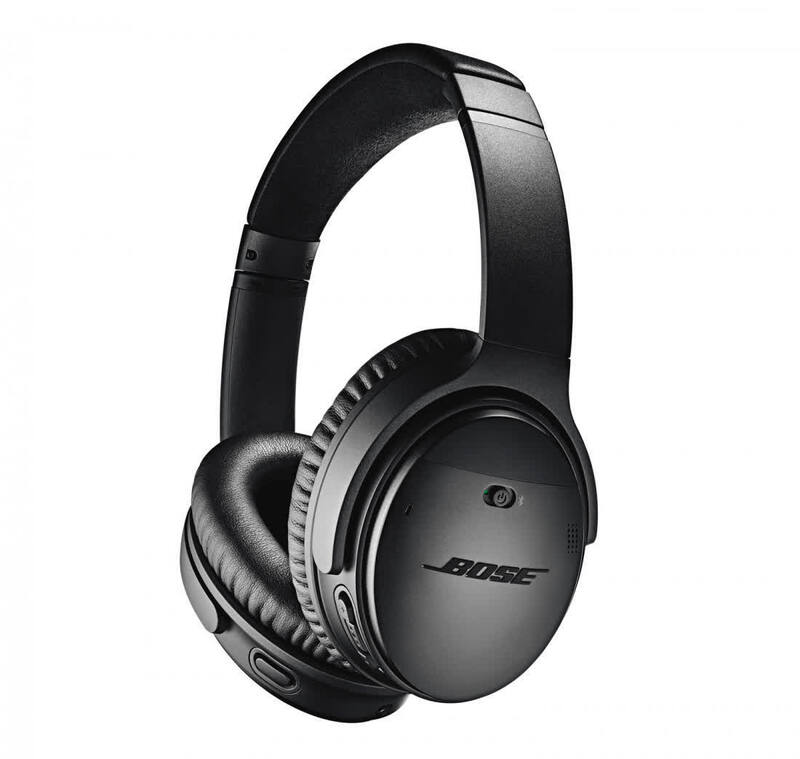 Supreme comfort and noise cancellation coupled with the magic of Google Assistant – the Bose QC35 II are the best ANC cans around. 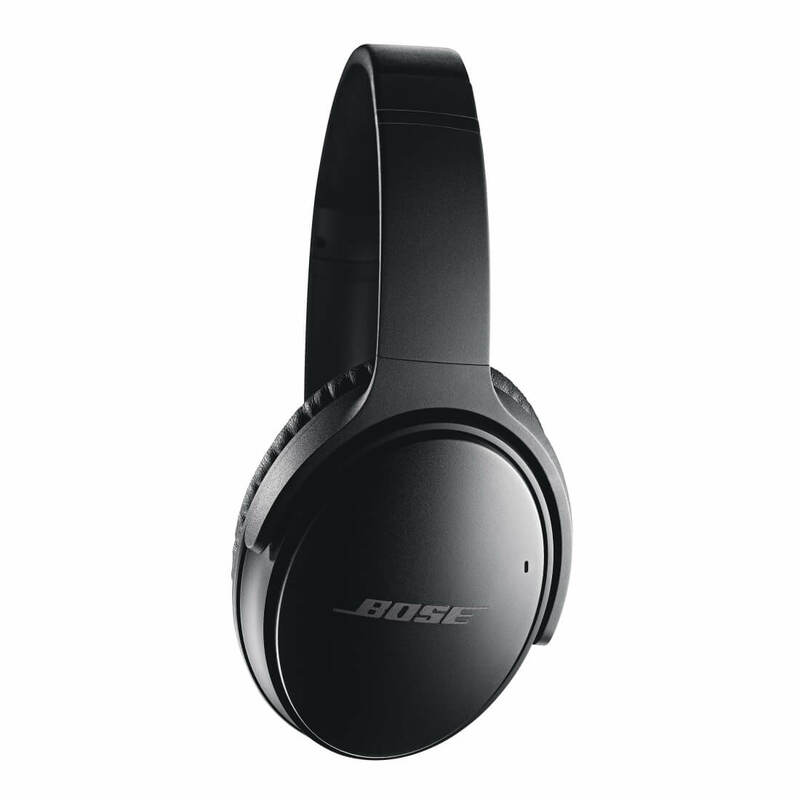 The Bose QuietComfort 35 II keeps the excellent active noise-cancelling technology and crystal-clear audio quality and adds a dedicated Google Assistant button. 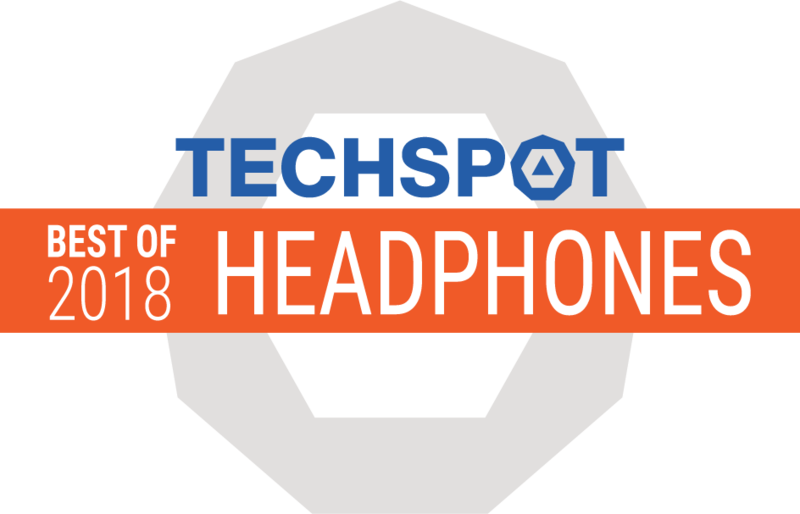 Impressive noise-cancelling smart-headphones that are great on-the-go. The battle for the best wireless noise cancelling cans rages on, and in 2017, we’re seeing one of the coolest uses for wireless cans yet, with Google going on-board thanks to a dedicated button. Even before Google gets its own wireless earbuds out, Bose is ready with something not just creative and future-friendly, but offering comfortably solid sound. Except for those bugs, of course. The best headphones if you hate other people.